Leaving home to work elsewhere is a dream many Filipinos nurture. It is their answer to poverty and joblessness. 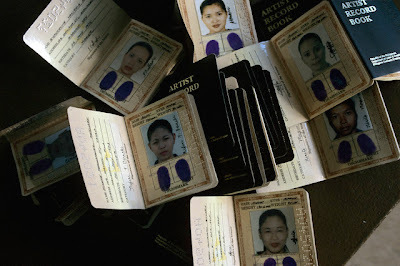 Yet, there have been too many stories of migrants heading for faraway places, only to find themselves in the worst kinds of employment: as prostitutes or slaves, doing bonded labor for which they are sometimes not paid at all. Trafficking in persons has grown to be a worldwide problem because of, among others, the ease of domestic and international travel and because there are simply too many willing victims. Weak law enforcement has also aggravated the problem.